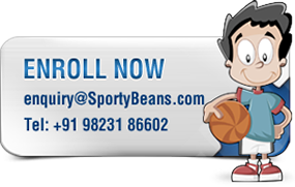 SportyBeans expands it's footprint in Kolhapur with its second centre at the Chate School at Shahupuri. Our greatest strength lies in the exceptional quality of our Coaches, who we call Beanstructors. They are well qualified, experienced and have a deep understanding of young children. 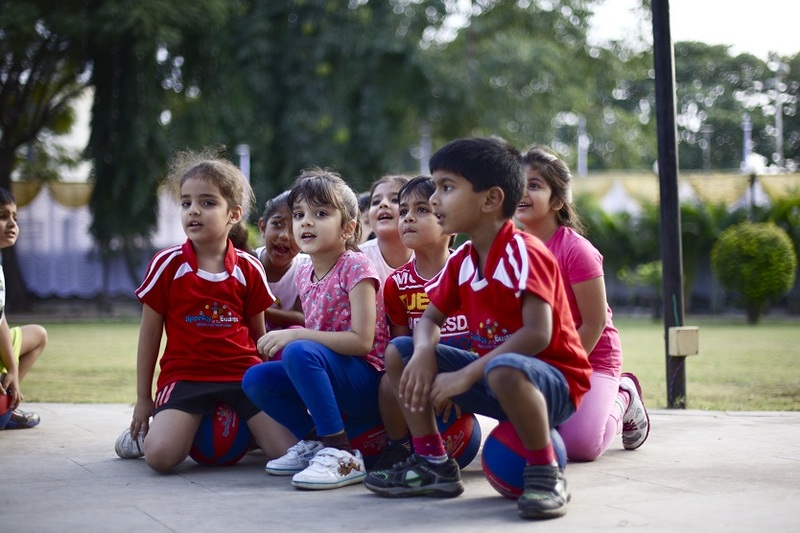 We maintain a very healthy Coach to child ratio which is 1:4, which is by far the best in the industry. Beanstructors are trained in First-Aid and early childhood development theories apart from Sport skills, so as to impart high quality sports instruction to the children. Location Info : Chate School Shahupuri, Kolhapur. Thank you so much for fantastic sessions of 3 months. Please let your team know too on my behalf. You guys do a fabulous job! Siddhant enjoyed every bit of it.